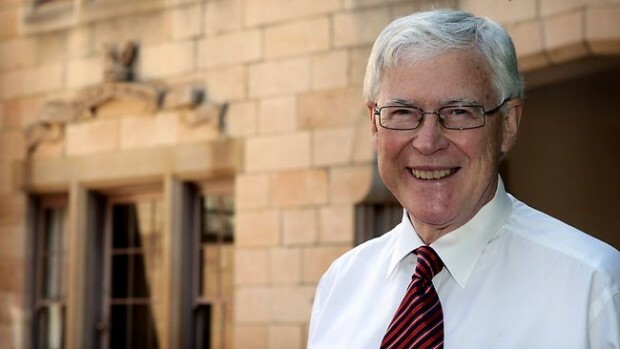 A sweeping conversation with Peter Jensen, former Archbishop of Sydney, about life and ministry – including his favourite book of all-time, how he became a Christian, why he wanted to be a stand-up comedian, why he tries to emulate Billy Graham, and how he has found spiritual refreshment for the last five decades. GR: Peter, what’s the best way to introduce you? PJ: Someone recently introduced me by saying that I was the former Archbishop of Sydney, which means I’m dead. But I am the former Archbishop of Sydney, the former Principal of Moore College, an ordained clergyman – but most of all, I’m a son of God. 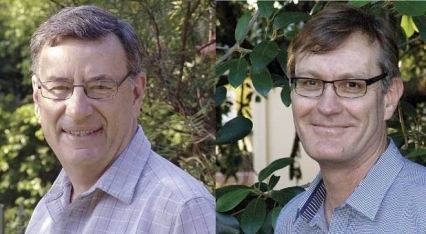 The Anglican Diocese of Sydney meets next week to elect a new Archbishop. Not from Sydney? Not an Anglican? Here’s why you should still care. A ‘blast from the past’: In 2001, I was working for Anglican Media Sydney, and transcribed Peter Jensen’s first media conference as Archbishop-elect of Sydney. 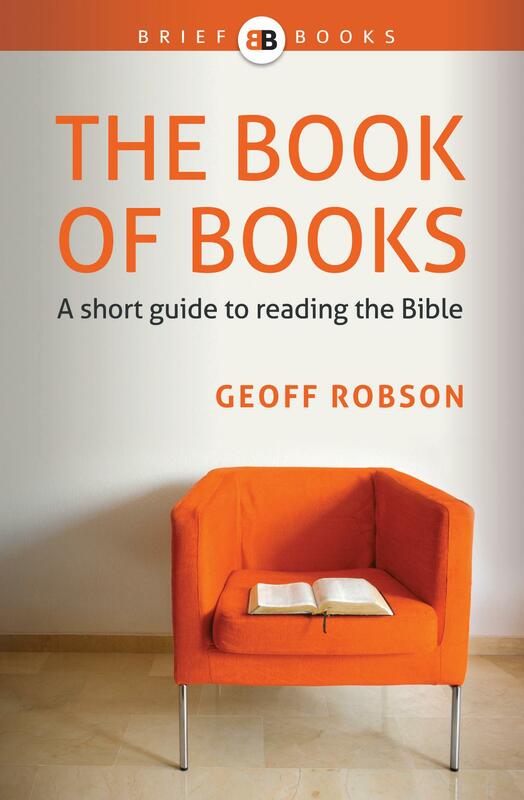 I’m re-posting it here partly because it’s once again become a topic of interest for many people in Sydney – but also because it will encourage, challenge and even inspire you as a model of thoughtful Christian interaction with the world. Enjoy! I want to make this brief statement to begin.